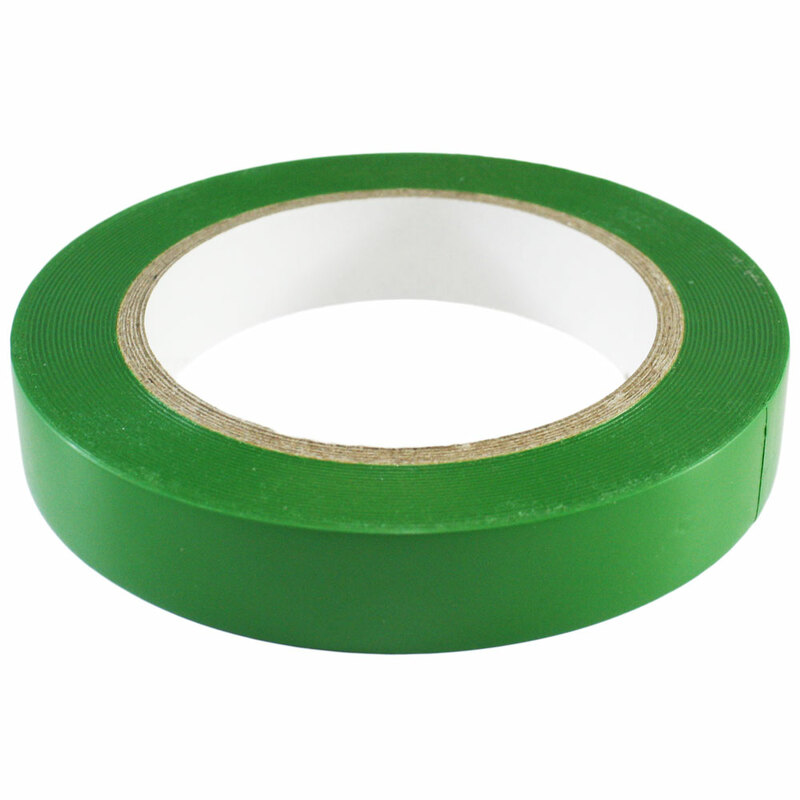 $7.50 each List: $10.00, You Save: $2.50! 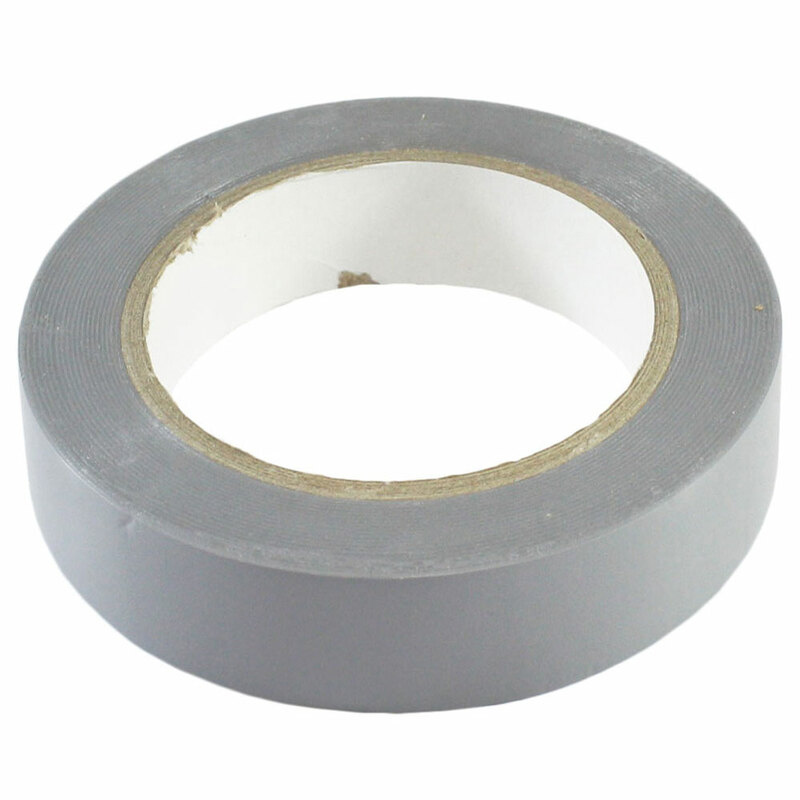 Tape from StickTape.com is stronger than normal electrical tape, which will chip and fray soon after you put it on the stick. 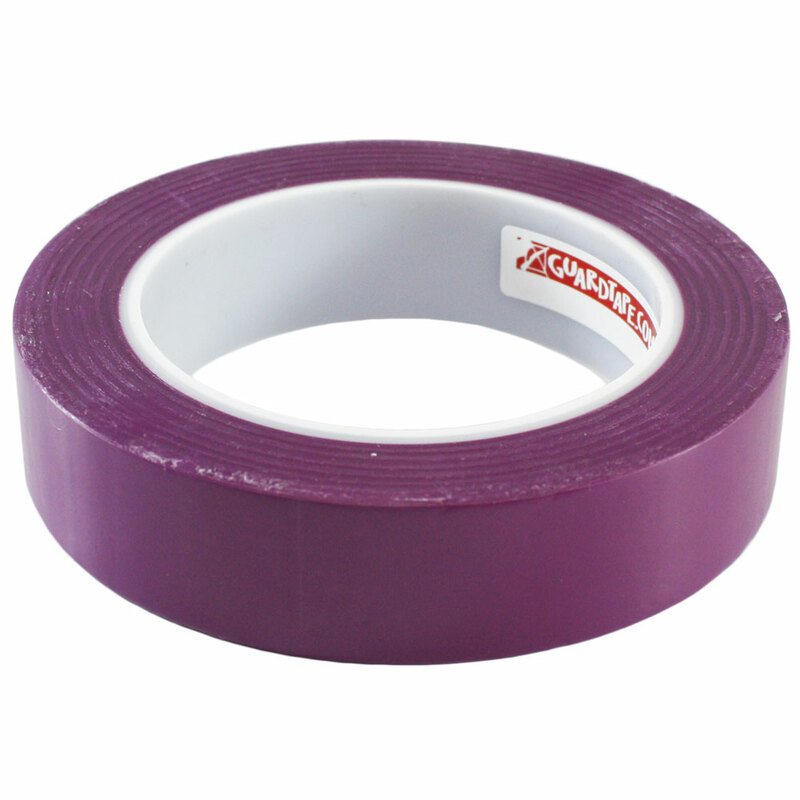 Durability means that you won't have to retape your sticks every other show day. 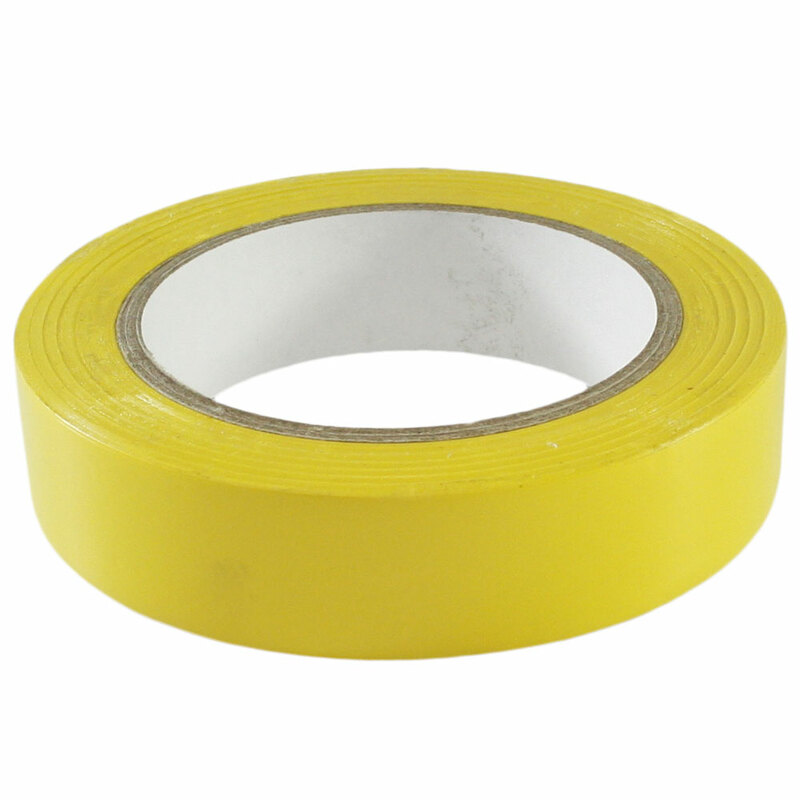 This tape is also 50% longer than the stuff you get at the hardware store, which means that a single roll will last you much longer. 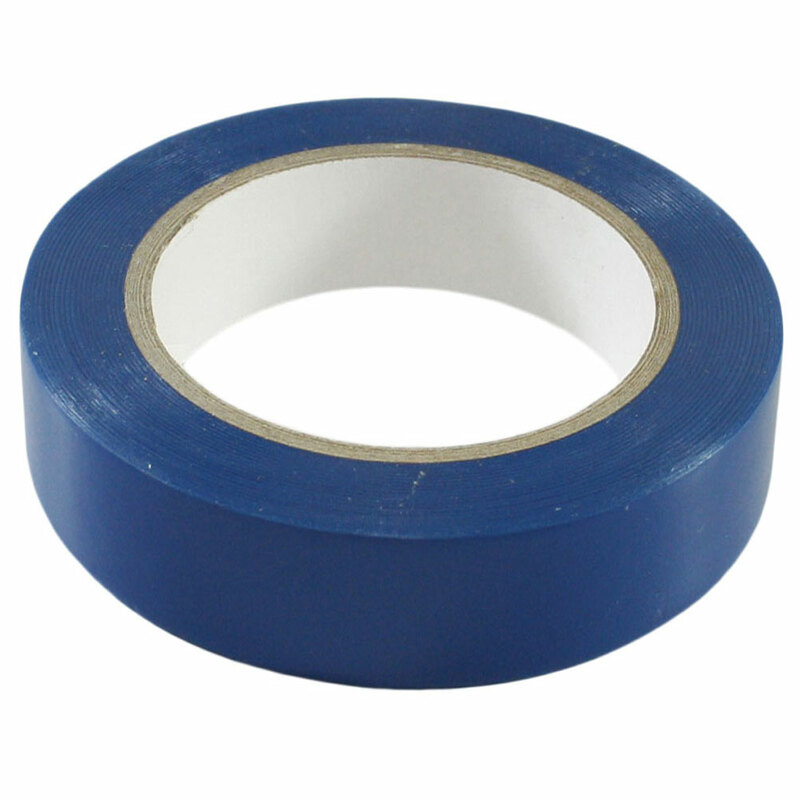 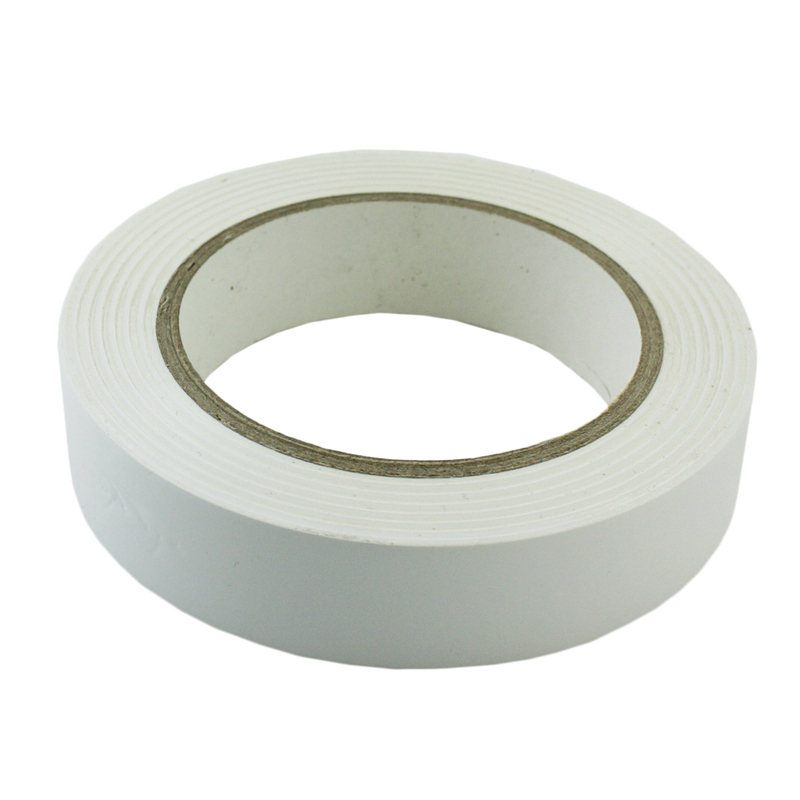 This tape is designed with a special adhesive that won't seep out under the hot summer sun, and it also won't melt - a problem that causes normal electrical tape to shrink over time.